Listen as Kelly channels the Council of 9-12, Galactic Light Beings numbering into the trillions here for our Ascension. There will be time for Q & A.
I love that I can offer you to come and share Mount Shasta in Northern CA. again with me in 2019 for an intimate sacred journey. This year celebrates my 5th retreat to this major sacred portal and home to Telos! Strange lights and sounds are often seen or heard on the mountain as evidenced by the photo I snapped last summer on the last day of our retreat. Mount Shasta is the present-day home of the Lemurians who survived the sinking of the continent of Lemuria over 12,000 years ago. The Lemurians live a highly evolved 5th dimensional existence within the subterranean city of “Telos” underneath the mountain and we were greeted last summer by King Annuki, the King of Lemuria, I brought through as he guided us through some magical energetic exercises to heal ourselves! Our guide said that the Lemurians were “waiting for us to arrive,” quite an honor! 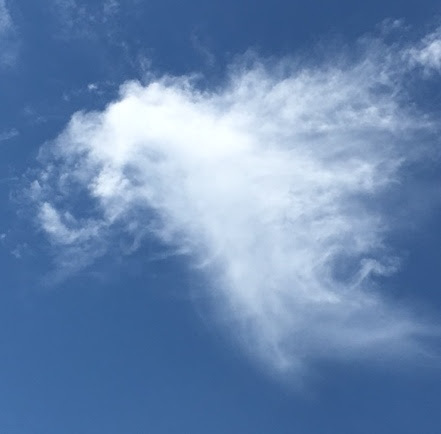 Archangel Michael was magnificent as always directing us to work on Solomon’s Ring, repair grids from further damage, explore our inner child and much, much more. 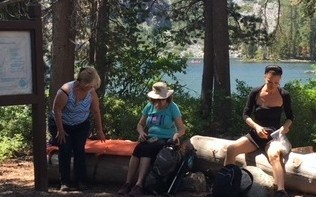 One day during our hike, he asked me to give each participant an energy “picnic basket” with energy tools meaningful to each person — each useful as our day developed. TRUE ALCHEMY! I expect nothing less that loving, empowering guidance for ourselves and our planet. This is a pivotal time in our evolution! We will have a local guide again this year who will take us to some of the lesser known spots, knowing that Spirit is ultimately guiding this journey. Archangel Michael may ask us to examine: WHY AM I HERE? (From a participant): “I am here to serve Source with all my heart, with all my soul. I came here to find my way to Ascension. I am here to be of service, thanks to the remarkable training by Archangel Michael and Kelly Hampton I feel I grew and learnt while enjoying that subtle combination of beauty and knowledge. 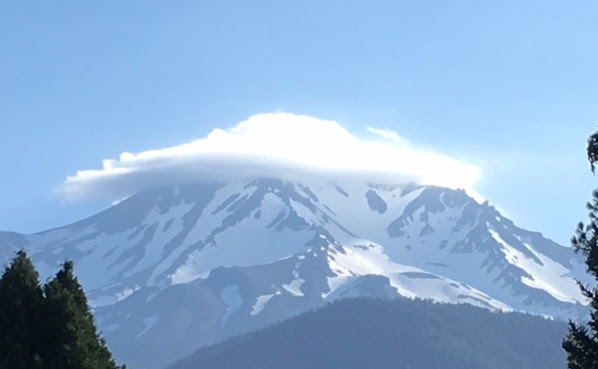 I am different since the time at Mount Shasta by the way I act, the way I think.” — Lucero, T.
What will we construct during our time together? • work to restore lei lines • matrix and harmonic code work to help heal various illnesses on our planet • easy hike to St. Germain’s Ring to work with the violet flame to receive vision for your life • interplanetary shape shifting • time travel • elemental energy work • channeling of Mother Earth • work with codes to connect with Star Beings • visit a portal into the Inner Earth • work with the divine feminine in the peace garden • introspective exercises to expand your inner knowing • guided meditations • be supported by like minds • experience crystal bowl toning • grow in our heart centers. 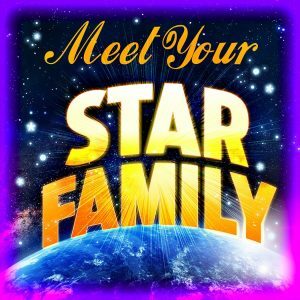 Meet and greet, set intentions, be taken to your star home and be surrounded by dozens of light families through a healing process I will lead and be immersed in stargate frequencies magnified by our group. Answer any remaining questions. Exact location TBD. We will start our journey at Fairie falls with our local guide. 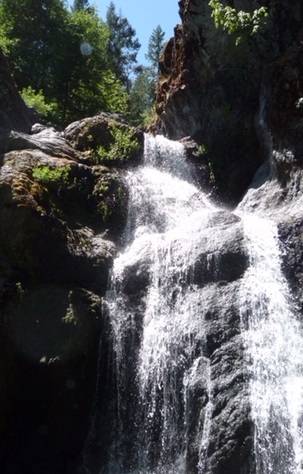 These falls are exquisitely beautiful and has very powerful healing energy and less busy than many of the others. Fairy Falls is a great spot to do rituals to cleanse residue from the past, as well as to come more fully into the Present. We may be working with harmonic codes and other alchemy exercises from Archangel Michael and many other guides and masters during this time. Then, we will drive up the mountain and do a short hike into Serenity Portal. As the name suggests, this is a very peaceful spot, a great place for deep meditation and self reflection. Archangel Michael, Ascended Masters and Light Beings will lead us in some interpersonal journaling exercises as well as immersing ourselves in personal and interplanetary work in these spots. From there, we will visit Anamar’s Garden, a majestic rock formation, which includes a cave which is a portal into the Inner Earth. Aurelia Jones, author of the Telos books, considered it to be a magical spot and named it for her twin flame. 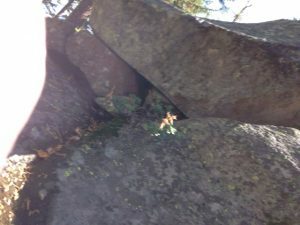 Next, we will go to Ascension Rock, considered by man to be the most powerful spot on the mountain. At Ascension Rock, there is a great sense of Presence, along with a beautiful view of the summit. We will continue with our energy exercises as well as allow for integration time. Dinner is on your own to explore local eateries and shops. We will begin our day by gathering at the Peace Gardens. The gardens have wonderful energy to work with feminine energies and reflect within yourselves. After a visit here, we will meet to drive up the mountain and go for a short hike to the Telos Portal, which is an ideal place to connect with the Lemurian frequencies of pure love that are so strong on Mt. Shasta. 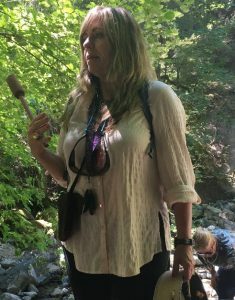 Many visitors have profound experiences at this spot where we will work with energy exercised downloaded from Source for personal and planetary healing. From there, we will do a very short walk to Vision Ring, located nearby on ridge with a full view of the summit. This is a perfect spot to receive a strong energy transmission from the mountain. After that, we will drive to the end of the road at about 8000 feet. From there, we will take an easy hike into St. Germain Ring, a very powerful spot with breathtaking views. The Presence of the Master, St. Germain, Master of the Violet Flame, Chohan of the Seventh Ray, is very strong here. This is great site to connect deeply with you with the I AM energy, to work with the Violet Flame, and to receive vision for your life. 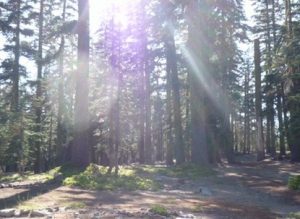 Time permitting, we may work in a trip to Lake Siskiyou facing majestic Mount Shasta with panoramic views of the incredible Shasta National Forest or be lead by Source elsewhere. 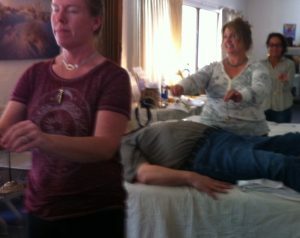 We may go again on this retreat to The Crystal Room as so many participants enjoyed it last year, for a special 90 min. sound healing/meditation or to Crystal Lake. Payment made be made by select sending monies to Family and Friends on paypal to avoid additional processing fees. Checks are also accepted within the USD. Payment in full must be received by March 1st, 2019 to take advance of the $625 early bird special. All payments will be received/calculated in USD. Your alchemy weekend retreat will be $670.00 per person after March 1st, 2019. Payment in full must be received by May 1st, 2019. 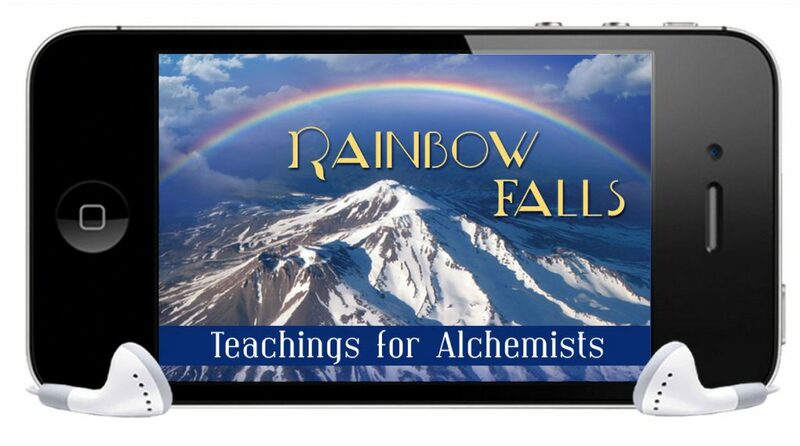 Strengthen your knowledge of Rainbow energy. How to use it at Mt. Shasta and elsewhere and learn how important it is in our evolution through this profound teaching from Archangel Michael. There are no refunds for any reasons. Please see that you have the funds to attend. You MUST OBTAIN TRAVEL INSURANCE (INCLUDING MEDICAL COVERAGE) TO BE INCLUDED ON THIS TRIP and return proof with your final payment. You will be emailed the form we use for this, along with a liability release waiver and a get to know you form. All of which need to be returned prior to you receiving your final trip confirmation from us. A zoom webinar is planned prior to June so that all registered participants can get to know each other in advance. Please plan on attending. 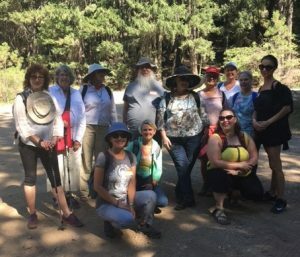 This event is for anyone 21 years of age or older who is in good health to make short hikes outside in summer time, variable weather, as this is an outdoor event. Sorry but we are not able to accommodate handicapped individuals on this retreat. SIGN UP TODAY to avoid disappointment. PLUS! OPEN TO ENERGY HEALERS! 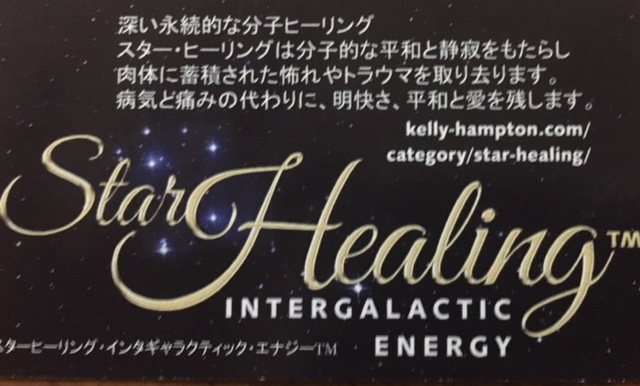 Level 1 practitioner certification in STAR HEALING INTERGALACTIC ENERGY. A min. number of enrolled students must be met by May 1st, to conduct the live training. Location: tbd in Mt. Shasta, Ca. Open to all energy healers with previous experience. Tentative times: 9-5pm both days. Early bird registration with payment in full made by April 1st, and the course fee is $696. The workshop fee AFTER May 1ST 2019 is $796 – Paid by check within the USA, Paypal by selecting family and friends. A $400 non refundable deposit holds your spot. The first installment may be charged to your c.c. or made via check. The second installment will be automatically charged 30 days later to the same account information provided or second check. When using paypal please indicate that the payment you are sending is for friend and family upon checking out. When using paypal please indicate that the payment you are sending is for friend and family upon checking out. and does NOT include tools. The tool list will be emailed upon registration to students. Outside class practice is required on a mini. of 8 volunteers before certification is awarded. I ask that this try and be accomplished within 60 days of the workshop training. In case of emergency, you may transfer your course fee to another student. If you are driving to Mt. 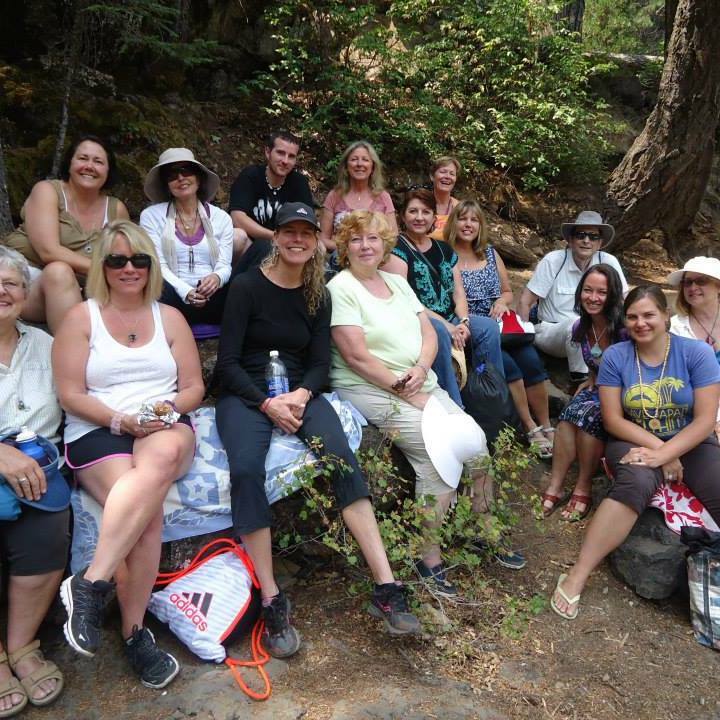 Shasta, students are asked to bring a massage table, lunch and healthy snacks during the training itself. I invite you to join the growing global list of advanced, magnified healing practitioners worldwide! “(From a participant): “I am here to serve Source with all my heart, with all my soul. I came here to find my way to Ascension. I am here to be of service, thanks to the remarkable training by Archangel Michael and Kelly Hampton I feel I grew and learnt while enjoying that subtle combination of beauty and knowledge. 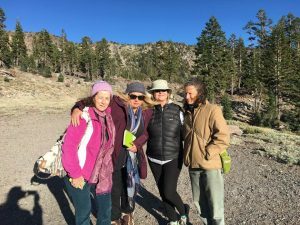 I am different since the time at Mount Shasta by the way I act, the way I think.” — Lucero, T.